WILDIRISH Motorcycle Tours of Ireland are designed to be fun. Using your own motorcycle, you can ride at your own pace, without excessive mileage, on great biking roads, staying in comfortable hotels. WILDIRISH Motorcycle Tours is fully insured with both public liability insurance and on-road insurance to lead tours. 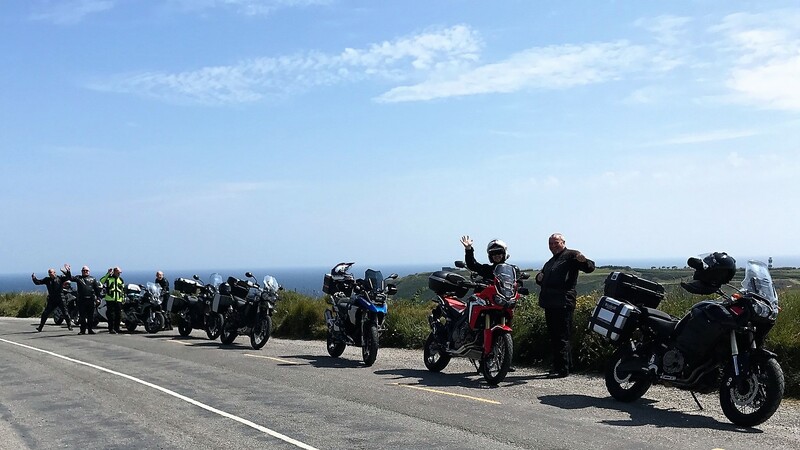 Motorcycle Tours of Ireland, the Wild Atlantic Way and the Whole Way Around touring routes bring you along good biking roads, that are all about the journey and the people you’ll meet along the way. WILDIRISH Motorcycle Tours of Ireland – Fr. Ted’s House, Co. Clare….Ah go on, go on, go on, book today!!! All Tours Have A Guided And Self-guided Option. Club Or Custom Tours Can Be Arranged. Guided Tours Start And Finish In Dublin Port At Lunchtime To Suit The Arrival And Departure Times Of The UK Ferries. Ireland is a biker friendly location. Over the years we’ve toured every part of Ireland with visiting bikers. 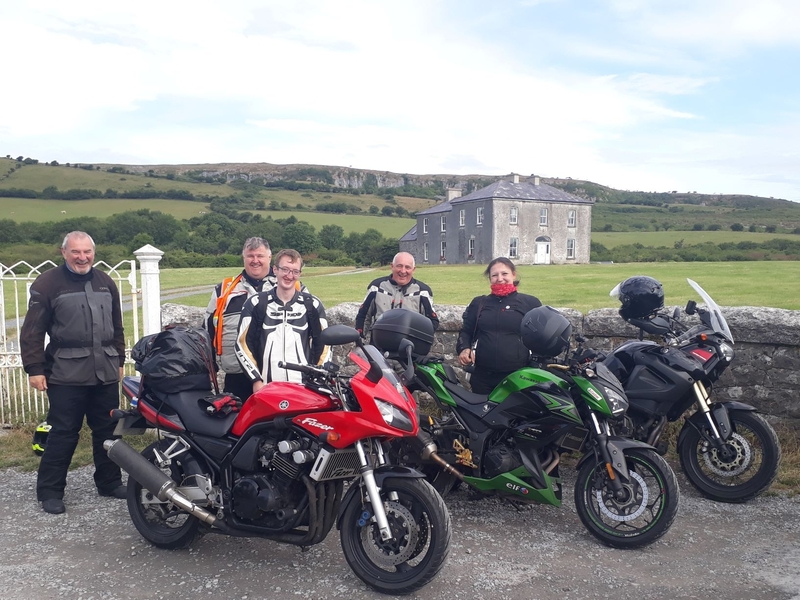 Let WILDIRISH Motorcycle Tours share our experience with you, through our guided and self-guided tours, to help you make the most of your touring holiday in Ireland. The scenery in Ireland is second to none and some of the most beautiful places in the world are here. And the weather is good for motorcycles all year round. It may rain a little but we won’t let that stop you having a great holiday. Ireland is a great place for touring on a motorcycle and the Irish roads were made for motorcyclists. Once you leave Dublin (our capital city) traffic is sparse. There is a great network of new motorways (which most motorcyclists avoid), which leave the N and R roads (A & B road equivalents) fast and free for motorbikes. The pace of our guided Motorcycle Tours of Ireland are casual. Routes are expertly planned so excessive speed is not necessary to keep you on track. We include plenty of stops for fuel, coffee, photos etc. so our tours are suitable for novice as well as more experienced riders. For more information or to book your guided or self-guided tour please contact us. At the end of your WILDIRISH Motorcycle Tour of Ireland, we think you will love Ireland, the land of the “cead mile failte” (Irish for “a hundred Irish welcomes”) and the famous Irish “craic”!